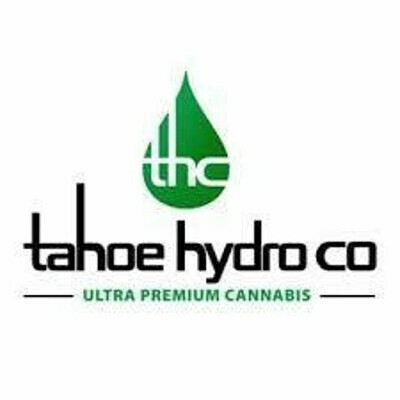 Cultivator: Tahoe Hydro / Type: Indica / Taste: Floral & Pungent / Dominant Terpenes: Caryophyllene & Limonene / Effects: Euphoric & Calm / Description: This flower brings a delicious flavor that includes cinnamon, grape, and lavender undertones. Garanimals #4 has mild cerebral effects while assisting you with a nice uplifting mood setter. This strain can be used to help with chronic stress and anxiety symptoms.